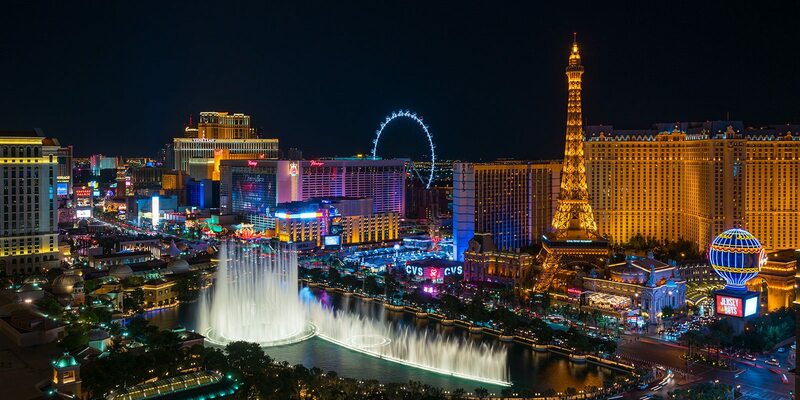 TALG stands for The Amin Law Group and they represent Las Vegas casinos, prominent racetrack owners, health care industry giants, sole proprietors, and tech startups. 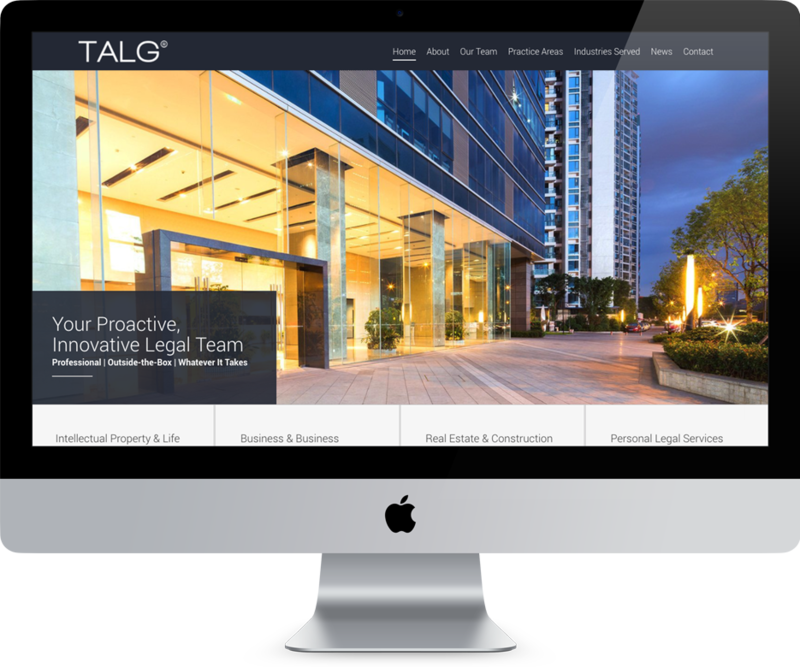 TALG’s record of success for its clients is unparalleled. 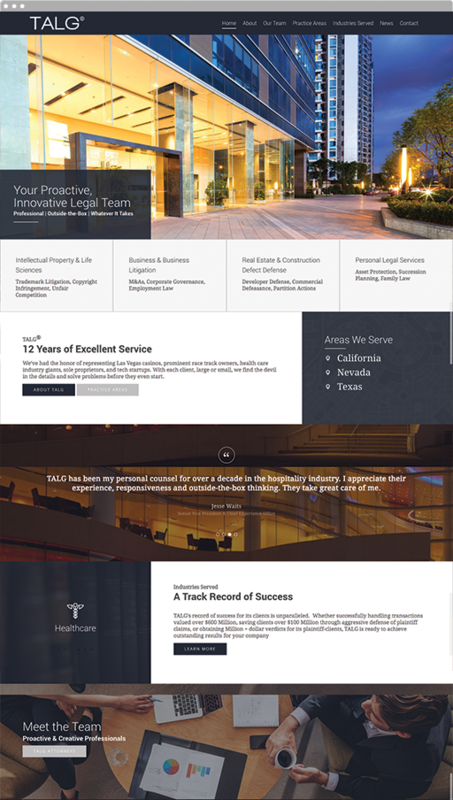 Whether successfully handling transactions valued over $600 Million, saving clients over $100 Million through the aggressive defense of plaintiff claims, or obtaining Million + dollar verdicts for its plaintiff-clients, TALG is ready to achieve outstanding results for your company.